Our loving aunt, daughter, and sister passed away January 8, 2019. Cynthia was preceded in death by her parents Francis and Idamay Johnston, her only sibling Judith Johnston-Muniz-Wheeler, and her nephew Nathan Francis Muniz. She is survived by her nephew Christopher J. Muniz, (Angie) Fullerton, CA and her niece Leslie J. Jones (Kenneth) Clinton, UT. She attended Ogden Schools and graduated from Weber State University. 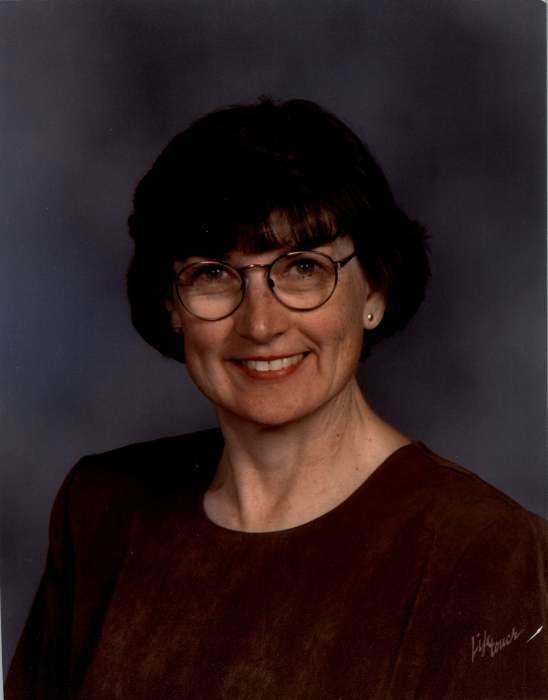 She was an educator at heart, she continued to teach Ti Chi, Sign Language, and tutor children after her retirement from Weber School District, where she taught for 30 years. She was a faithful member of Washington Heights Church where she served in many callings and positions for over 30 years. Cynthia lived a Christ-centered life. She was kind and soft-spoken. She was a woman of strong faith believing in the power and strength of Jesus Christ’s love, and the beauty and peace that would await her after passing. A special thank you to Washington Heights Church for their constant care and concern for Cynthia.